All roads lead to Dublin !!! 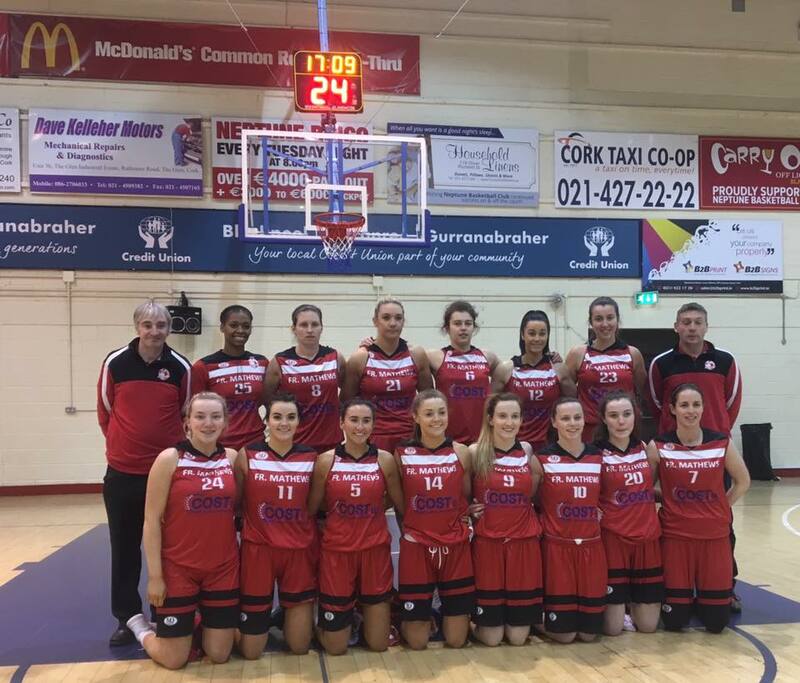 After a fantastic 83-68 win against Griffith Swords Thunder in the Women’s National Cup semi-final tonight, in front of a wonderful crowd of Fr Mathews supporters, our Women’s team will now go on to play Meteors in the National Cup final on the weekend of 26th, 27th & 28th of January. This will be a historic weekend and a huge occasion for the club, as it will be our first National Cup Final on the women’s side of the club and only our second ever National Cup final. Looking forward to getting a big Fr Mathews crowd up to the National Basketball Arena to support the team in the Final.